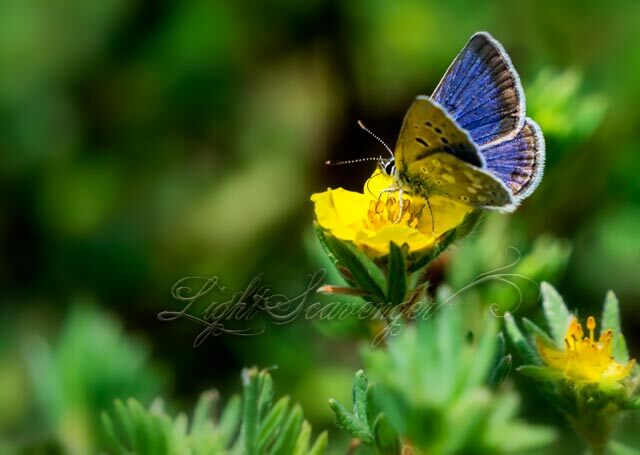 This is a Boisduval’s Blue butterfly, I think. (I’m not an expert with butterfly IDs.) I saw it a bit west of Chama about a week-and-a-half ago.